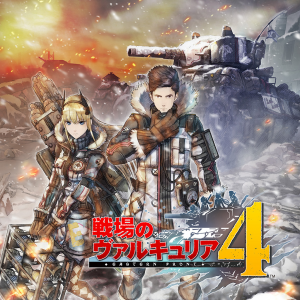 As of the Valkyria Chronicles 4 panel at SEGA Fes, SEGA has unfortunately announced that the game’s Switch edition has been delayed to the Fall. However, it’s not all bad! 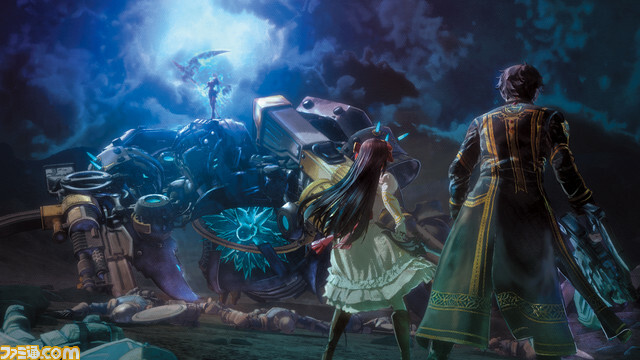 Presumably as some show of apology, SEGA has announced the original Valkyria Chronicles is now coming to Switch. Those who pre-order Valkyria Chronicles 4 on the Nintendo eShop can get the original game for only 540 yen in the Fall, which isn’t a bad deal! 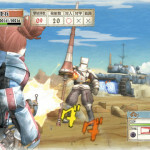 Valkyria Chronicles 1 will be Digital only on Switch. Currently all this information is true of Japan, but we’ll let you know if SEGA’s Western branches comment on it. 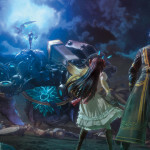 SEGA are bringing another Japan-exclusive to the West in the form of Valkyria Revolution, the latest game in the Valkyria Chronicles series of strategic RPGs. 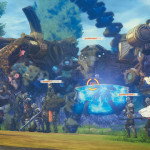 Valkyria Revolution sees you taking control of 5 characters with different skills and abilities and sending them into battles with soldiers and even mechs. There’s now a wide variety of weapons to use that include ranged weapons and melee weapons. The striking “painted” visuals of the original also return thanks to the game’s custom GOUACHE rendering engine. Valkyria Revolution will get a physical release on both Xbox One and PS4 while the PS Vita version will be digital only. 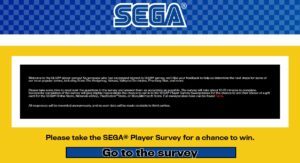 All versions will launch on June 27th 2017. If PC strategy games are your thing then click here to be taken to the bundle on Humble Bundle’s website. 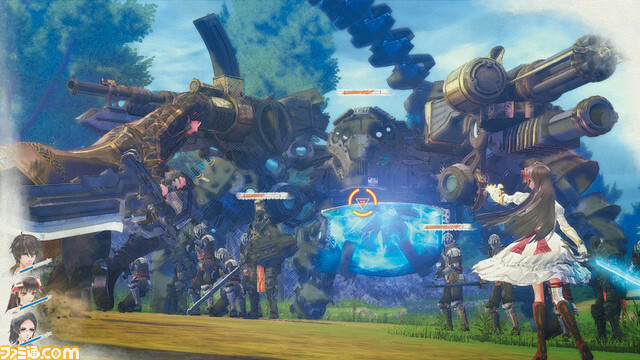 The PS4 re-release of Valkyra Chronicles will come to both European and American territories this Spring under the name Valkyria Chronicles Remastered. 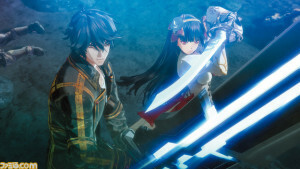 The game will receive both a physical and digital release with the physical release being in a special edition “day one” case. American pricing puts the game at $29.99 while Canadian pricing is at $44.99. There is currently no word on European pricing. 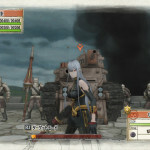 We’ve now got a better look at both Valkyria of the Blue Revolution and the PS4 Valkyria Chronicles remaster thanks to these new screenshots from Famitsu. Both games are due to launch in Japan for PS4 next year. 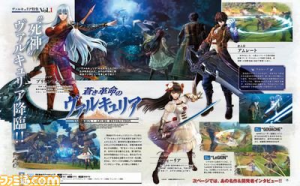 The previously trademarked Valkyria of the Blue Revolution has been given its official announcement via the latest Weekly Famitsu. 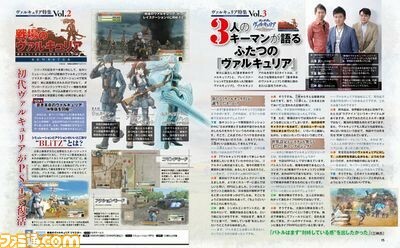 This new game in the Valkyria Chronicles franchise will be the first for PS4 and from the images in the scan above, it would appear to be a little more fantastical with a focus on melee weapons. 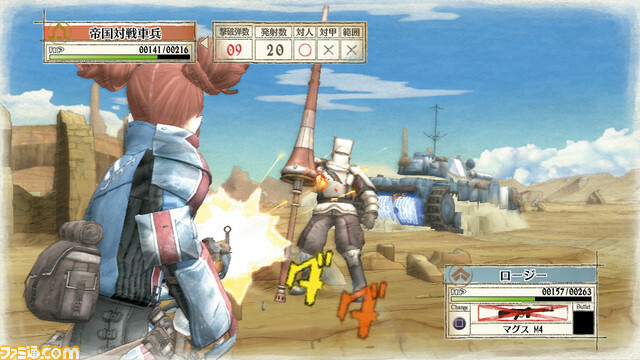 Also announced is a remaster of the original Valkyria Chronicles which will also come to PS4. This will likely be the same port of the game that was released on PC but rolled out for PS4 owners. 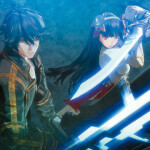 More news on both games as we get it. 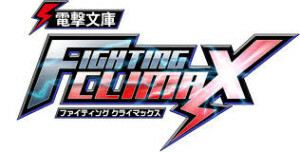 Dengeki Bunko Fighting Climax will release in North America on August the 25th. A European release date has yet to be set in stone but the North American release date allows us to ballpark the EU one. Keep your eyes set on the 28th of August as EU games are generally released on a Friday. Those lucky Americans also get a physical release of the game on PS3 and Vita while us Europeans only get a digital release. Dengeki Bunko Fighting Climax is a 2D one-on-one fighter based on various manga franchises like Sword Art Online and Accel World. 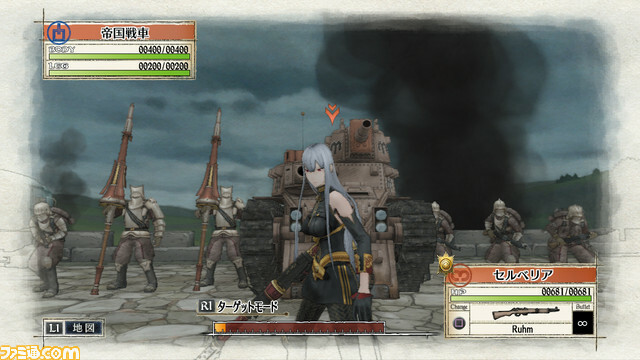 SEGA cameos are also included by way of Akira Yuki from Virtua Fighter and Selvaria Bles from Valkyria Chronicles.